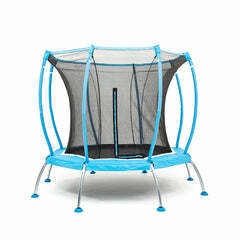 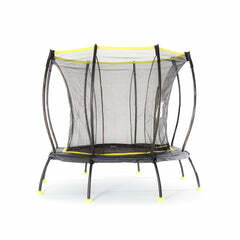 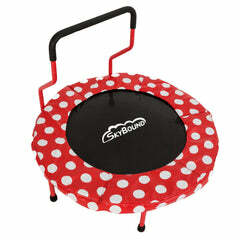 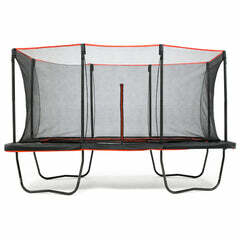 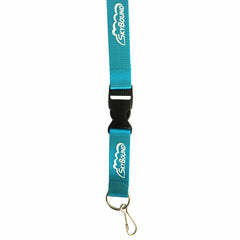 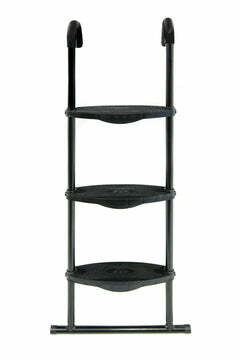 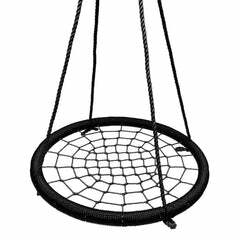 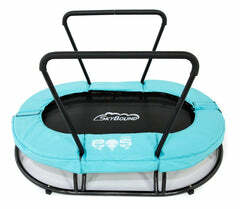 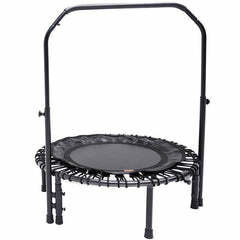 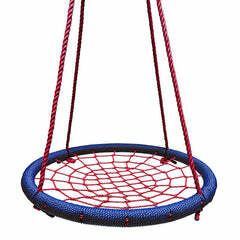 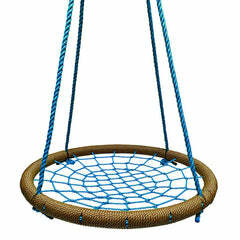 Love our trampolines and accessories? 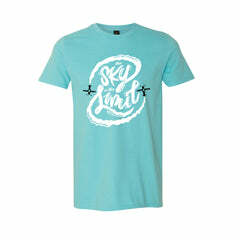 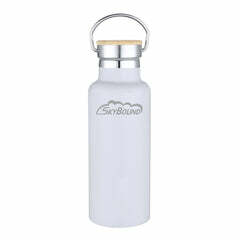 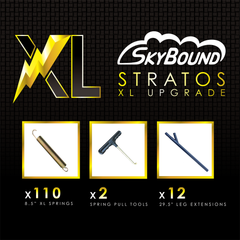 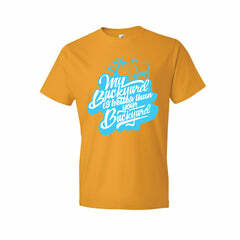 We would love to provide you with SkyBound's high-quality products for your brick and mortar or online shop! 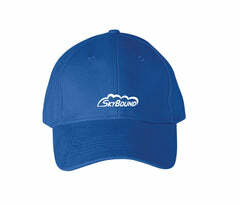 To begin the process, enter your information below and a member of SkyBound's Team will contact you within 24-48 hours.